You all know how we are history lovers and will take any opportunity to learn a little more and experience it as much as we can! So when I was invited to join The WhoHQ Blog Tour, I was thrilled! To have the opportunity to join other history and book lovers is just amazing! 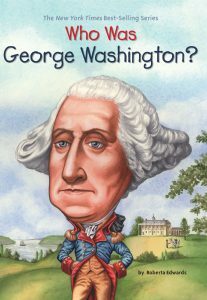 We have talked about our admiration for George Washington! A man that though not perfect in any way, was responsible for so much of the shaping of our nation. Roberta Edwards did a great job with this book and the boys loved reading all of the information about his life. From when he was a little boy to when he lead the Revolution that brought freedom to our country. It is such an amazing book for young readers to be inspired and to get to know an important part of our history. I also find this book great for home learners! 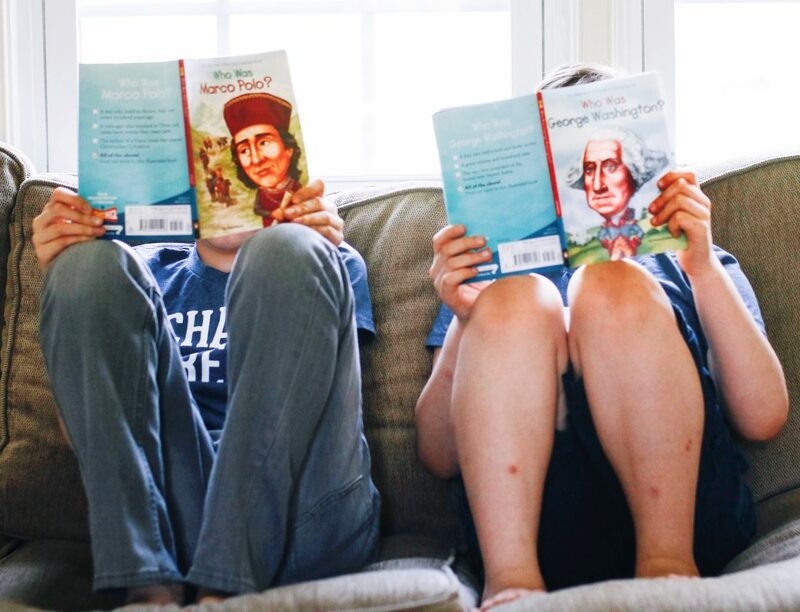 All the information in it can be made into several lessons and activities for the littles to truly soak in the history aspect of it. At the end of the book, two timelines that will also help situate the particular hero in the happenings of the world’s history. 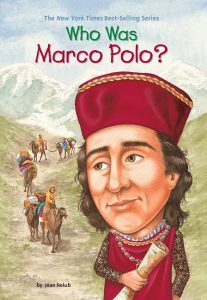 Unlike our last hero, we didn’t know much about Marco Polo. 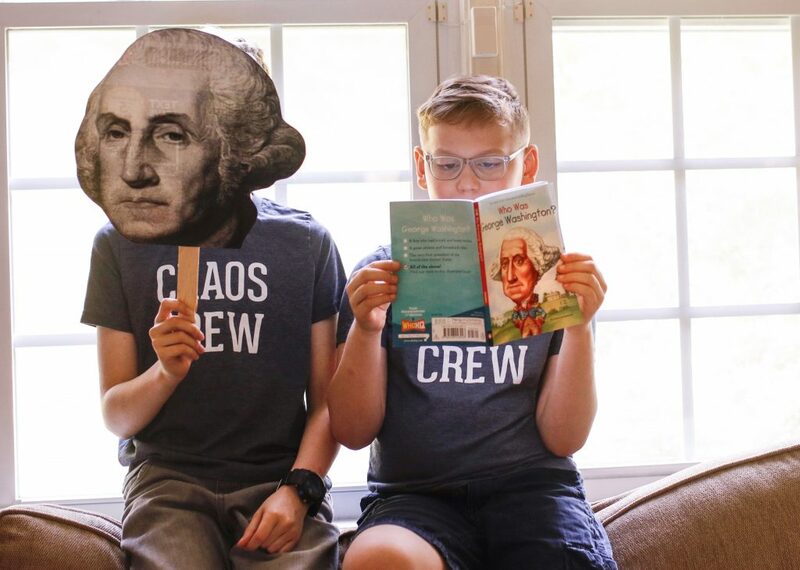 The boys were so excited to learn about a new, to them, character. The stories of his travels to Asia got them even more excited about our upcoming adventures as we prepare to travel to Asia as well. They thought it was funny how he exaggerated things and also felt like he was a real kid just like them. With wonderful inspiration that has lasted for hundreds and hundreds of years, despite his being just a regular human with mistakes like all of us. At the end of the book, there are also the two timelines that are so helpful when trying to explain when Marco Polo lived and what was happening around his time. You can imagine these 4 boys pretending to be the Khan and the warriors, bringing history to life with their fun games as they “travel” around the house and the backyard. And of course they also had a fun game of Marco Polo! To bring the books to life, and to spark even more curiosity in the young minds, Netflix has a series, where they highlight these books! Our two books are on episode 9. You should most definitely make a big batch of pop corn and watch it with the littles! Their hilarious approach had the boys glued to the screen and they even remembered most of the information afterwords! 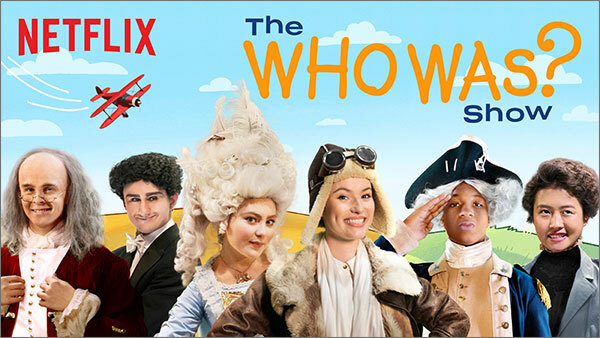 Look for the Who Was Series on Netflix! You won’t be disappointed.